Once you have prepared your Will, whether through a trusted attorney or by using an on-line software program, there may come a time when you need to update or change it. Since life is never stagnant, you should ensure that any life changes appear in your Will so that your wishes are carried out following your death. It is not unusual for people to try to make changes to their Will simply by hand-writing on their existing Will, or typing up a short, separate letter to put with their Will. Unfortunately, these methods of making updates or changes are not only unlikely to be unenforceable, but, in the worst-case scenario, they may actually result in your invalidating your existing estate plan in its entirety. Even if you use an attorney and have them prepare a Codicil to your existing Will, this separate document that adds to or amends the terms of your Will is often misplaced or lost by the time of your death. This is why it is often better to have a new Will prepared and signed which revokes your existing Will, thereby ensuring that your most current plans or wishes are honored. A Codicil is also best used when there is not enough time to prepare and sign a new Will and only so long as very small or simple changes are to be made. A new Will that clearly states your intention to revoke all prior Wills will cancel your original Will. Can a Power of Attorney Change a Will? If you have issued Power of Attorney to someone, they are not granted the right to change your Last Will and Testament, although they may be able to do damage to your estate by liquidating or moving assets you intended to pass along to your beneficiaries. To prevent this, you should consider appointing more than one person to serve as your financial Power of Attorney and specify that they must act either unanimously or by majority when it comes to determining your affairs. If abuse is suspected, your loved ones can file a case for breach of fiduciary duty with the courts, but that does not ensure that your beneficiaries are able to recoup the value of missing or mishandled assets. 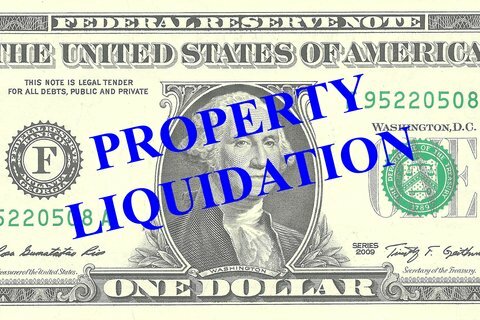 This can be especially difficult where transfers involve real estate holdings, stock, or even family heirlooms. Both your circumstances and the law can change, and this may trigger the desire to make changes to your Will. In addition, you should periodically review your estate plan (Will and Powers of Attorney) to ensure that your current circumstances and goals are properly addressed. 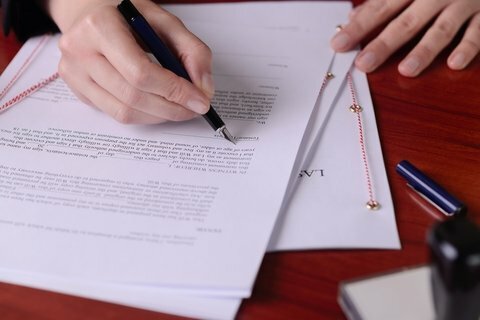 Such changes can be triggered by new or changed relationships as a result of a divorce, re-marriage, birth or adoption of a child, emancipation of a special needs child, disability of yourself or a beneficiary of your existing documents, or a newly-acquired asset including money and real estate. In addition, obtaining guidance on how to avoid probate for assets that you may wish to pass outside the terms of your Will can be invaluable advice when updating your estate plan. To create a legal and binding Will, to make changes to an existing Will, or to prevent eventualities that may impede your ability to pass along your assets to your beneficiaries, it is always best to consult with an Attorney. At the Law Office of Patricia E. Tichenor, P.L.L.C., attorneys Patricia Tichenor and Camellia Safi are specialists in the area of estate law and can assist with all matters concerning Wills, Trusts, and Estates. Contact us today.